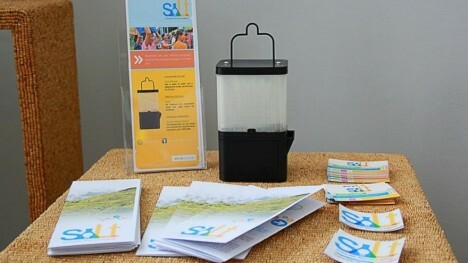 Aiming to bring low-cost illumination to residents of the Philippines, a nation of 7,000 oceanic islands, the Salt Lamp uses a free and abundant resource to reduce fire risk from candles and replace the cost of traditional lighting. 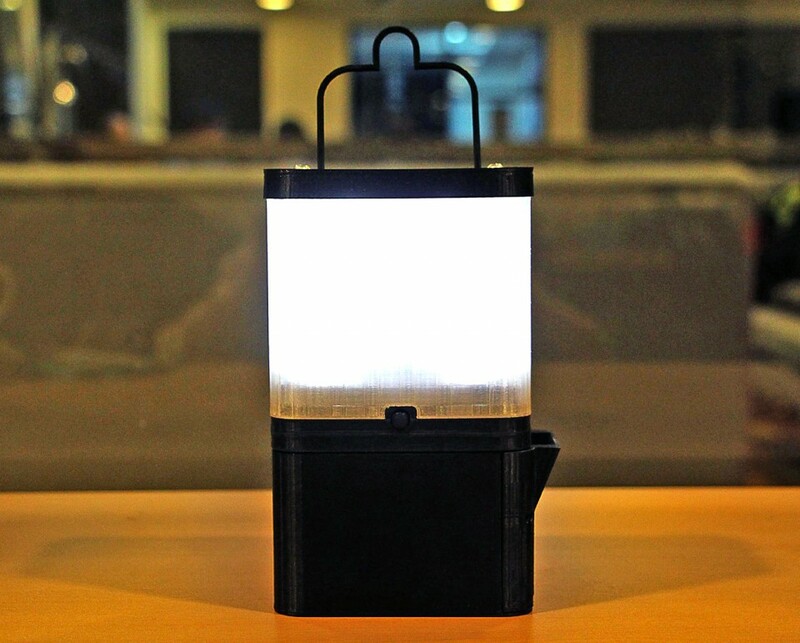 Developed by engineer Lipa Aisa Mijena of De La Salle University, the Salt Lamp requires a single glass of water with two tablespoons of salt to provide a night’s worth of a light (complimenting approaches like Liters of Light that work in dark spaces during the day), but, best of all, it can run off the naturally salty water of the surrounding ocean. 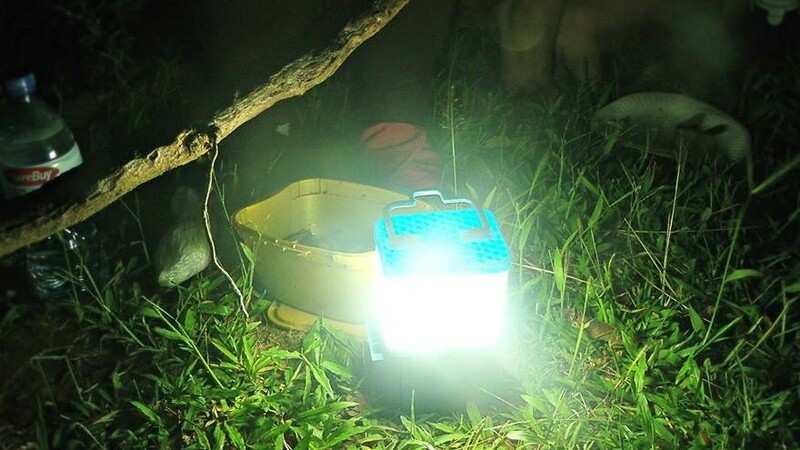 Currently, many households in the Philippines lack access to or funds for electricity, resorting instead to oil lamps (which can cause house fires) or normal battery-powered lights (which cost more to use). 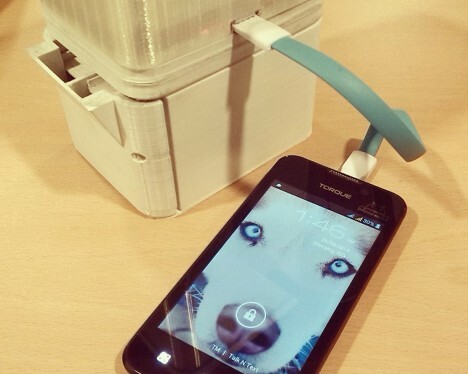 Worse, during times of critical need (the area being prone to natural disasters) the resources required to make light are all the more essential yet difficult to acquire. 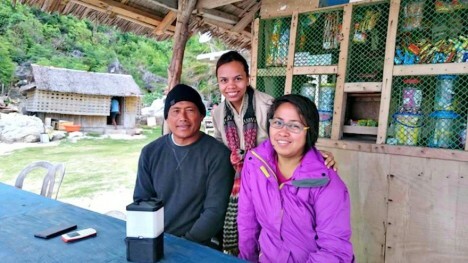 From experience spending time with locals around the country and as a member of Greenpeace Philippines, Mijena developed the Salt Light as an eco-friendly, low-footprint alternative to other conventionally-connected lamps and lights.